Why is glass see-through? What makes elastic stretchy? Why does a paper clip bend? These are the sorts of questions that Mark Miodownik is constantly asking himself. A globally renowned materials scientist, Miodownik has spent his life exploring objects as ordinary as an envelope and as unexpected as concrete cloth, uncovering the fascinating secrets that hold together our physical world. From the teacup to the jet engine, the silicon chip to the paper clip, the plastic in our appliances to the elastic in our underpants, our lives are overflowing with materials. Full of enthralling tales of the miracles of engineering that permeate our lives, Stuff Matters will make you see stuff in a whole new way. I didn't expect a book on Materials Science to be so interesting. Especially, I was surprised by the psychology of materials -- how things sound or feel, as opposed to purely functional features. I'm often nervous about buying audio books on technical topics that may require illustrations on the printed page to understand. But this book comes across well in narration. I learned a lot and was entertained.I listened to several chapters twice, in order to reflect and let it sink in. Facts Made Fun! Who knew?! Narration was excellent. I don't think it could have been narrated any better. The subject matter could very well have been boring and dry but instead time flies as you learn about how and why things we don't often think about came to be with the why and then the how it was done answers. All in a great interesting story lines for each thing spoken about. I like to relisten to audio books but the chapters are missing descriptions. I found the list in hopes this is helpful. On occasion I'll buy a business book or self-help type book only to put it down after an hour due to the repetitiveness of the material and the terrible narration. This book is neither repetitive or hard to listen to. The material is really interesting and the narrator does a great job of conveying the material in a light hearted - fun manner. I've found myself saying "Hey did you know..." Graphite and glass were my favorite materials. 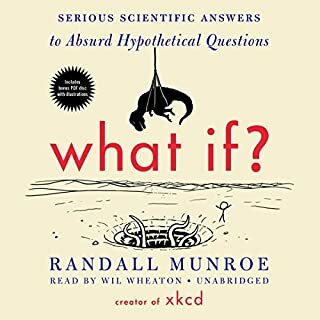 Where does Stuff Matters rank among all the audiobooks you’ve listened to so far? 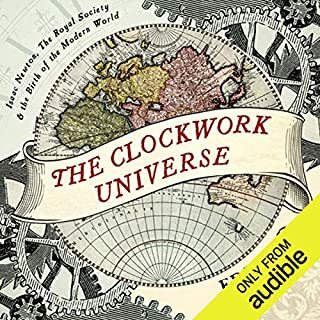 I have listened to many great audiobooks and this is among them. 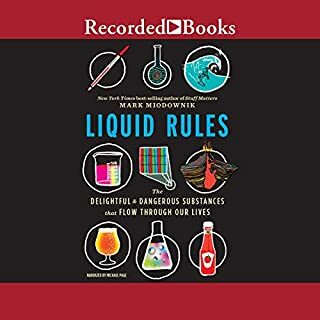 I would urge anyone who is studying chemistry, or anyone who wishes to develop a better understanding of the material world in which we live to listen to this book. It is amazingly straightforward and engaging, illustrating the mechanisims of our material existance. I was amazed by how little I knew about the physical world around me and the basic materials that I handle and use on a daily basis. 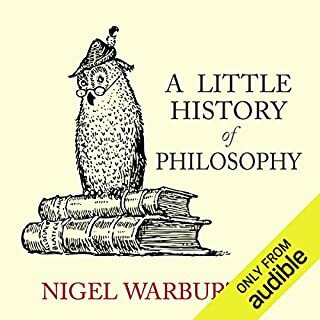 I wish all my audiobooks were this intersting and informative. Stuff Matters is interesting and informative. It is also disorganized or maybe it is just randomly organized. The book is written for the layman rather than the scientist; I suspect that was done to broaden its appeal. 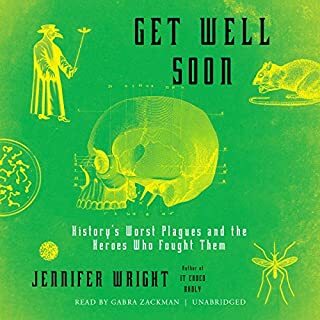 I listened to Michael Page's narration while reading the Kindle version. The photos and illustrations in the Kindle version were not especially helpful. 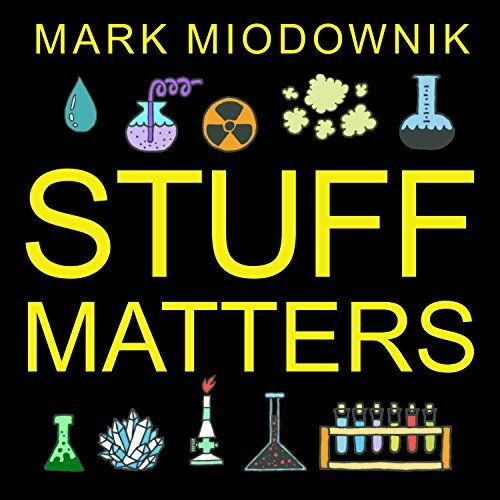 Stuff Matters did not provide the level of detail I would like, but it is an excellent book. Great intro to materials science, interesting learning, entertaining stories, fun to listen to. Quirky stuff to know more now about the world around us. The narration feels like it matches the author and writing style well. I was able to really get into this book. I wish there was more content. It was so good that I was disappointed when it ended. 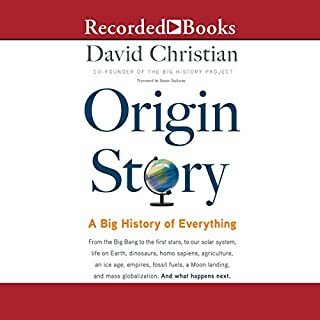 Great narration, not too dry, would make a good gift for a trivia fan, and I would definitely purchase another book by this author. Amazing how the author can explain everything that’s interesting about an element. He goes down to the detail without being boring, explaining in everyday language exactly what we want to know. I loved especially the chapters about steel, glass and graphite.